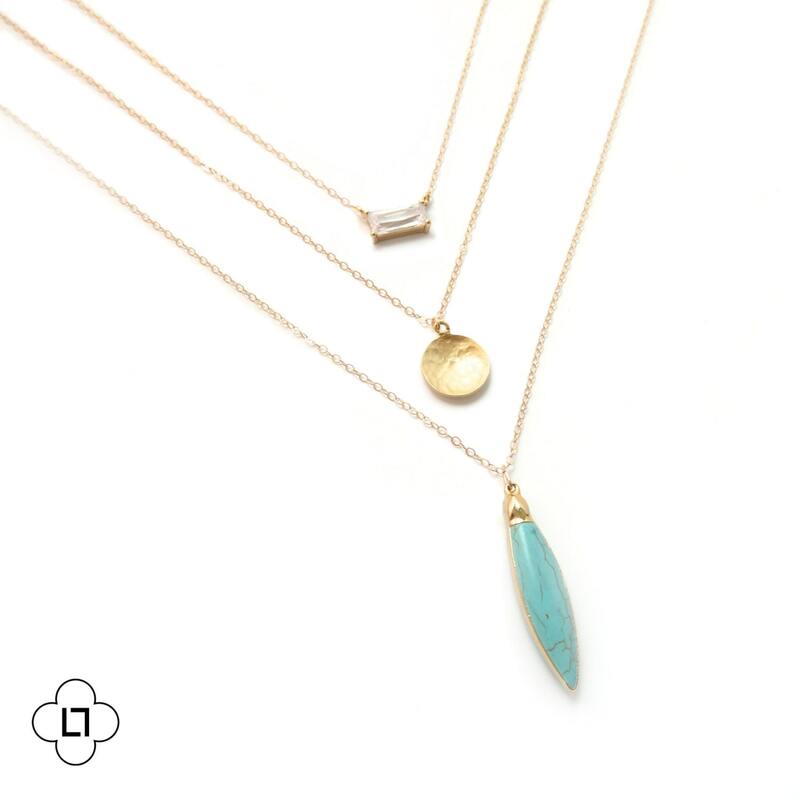 This turquoise and crystal necklace features a layer of framed glass, a layer of gold-plated coin pendant, and a layer of marquise cut turquoise framed in 22k gold. 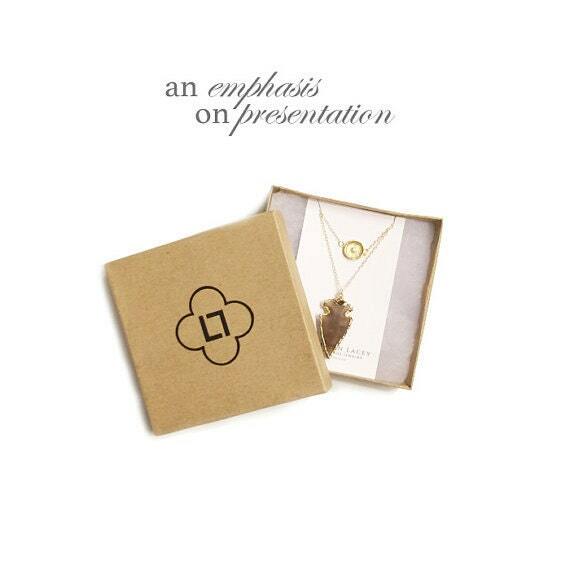 The chain is gold filled and made to last. 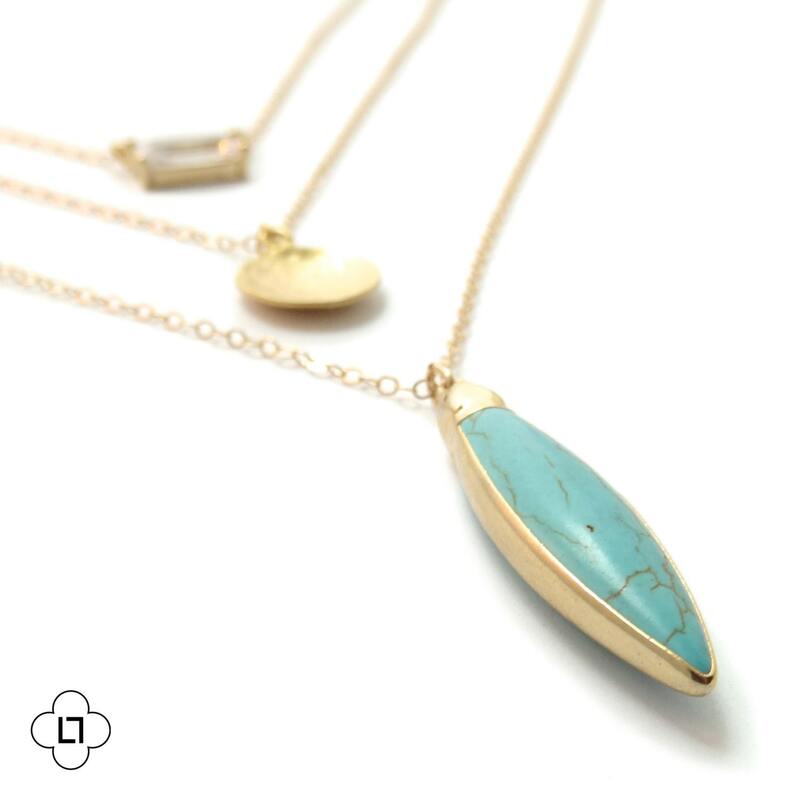 I can't get enough of turquoise - it looks fabulous all year long! » Choose which length. 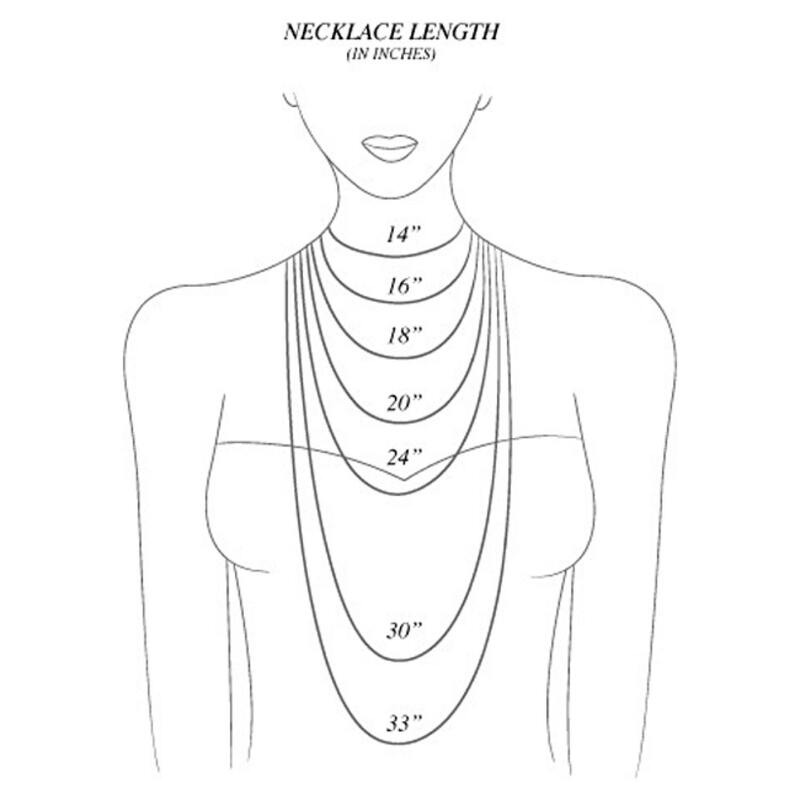 If you choose multiple necklaces, they will be staggered by two inches. Wear a lot! Packaged and shipped promptly. I love this necklace and wear it all of the time!